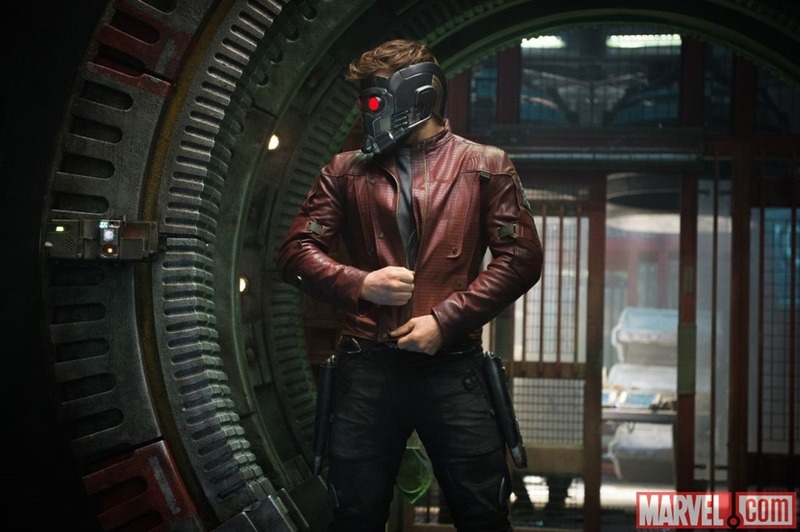 Upstoppable Threat = Guardians of the Galaxy TV Spot! The new TV spot for Marvel’s Guardians of the Galaxy is a tad bit more dramatic than the theatrical trailers, but writer/director James Gunn’s subversive wit does add a little something extra. Check it out after the jump. Previous PostGrande, Hayes, Lambert & Richie Set To Perform on Macy’s Fourth of July Fireworks Spectacular!Next PostEdge of Tomorrow: Crap Title, Great Blockbuster!